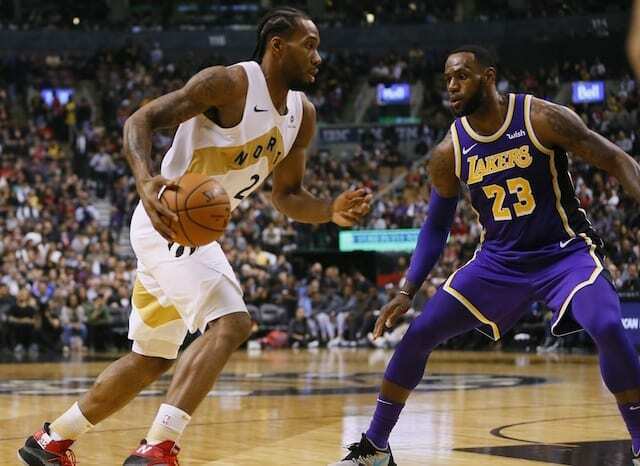 For the first time in league history, the NBA All-Star Game was not a matter of Western Conference matching up against the Eastern Conference. Instead, the 2018 exhibition featured Team Stephen and Team LeBron. 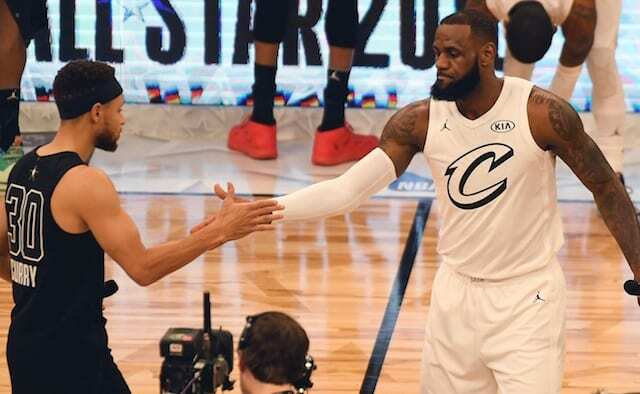 As the top two vote-getters, LeBron James and Stephen Curry were the captains in a playground-type draft to assemble their respective All-Star Game rosters. The change was an intriguing one, and fully endorsed by players after a competitive All-Star Game at Staples Center. “I think the format was great,” James said. “I think the fans did a great job of reacting to it in a very positive way. The great thing about our commissioner, he’s absolutely OK with trying something new, to change the format, and it definitely worked out for everybody. In years past, the exhibition game typically was not taken too seriously until the fourth quarter. That wasn’t the case in 2018, which is part of the reason Curry also signed off the change in how rosters are put together. “I think the new format really just gave us an opportunity to hit the reset button and take ownership of the game and understand that there’s a way to do it to up the level of competitiveness and intensity a little bit,” he said. “Protect each other and obviously avoid injuries and whatnot. But to put on a great show and have an actual game and not just up and back, the olé defense, just watching basically a pseudo-dunk contest. Joining the captains in speaking positively about the All-Star Game were DeMar DeRozan, Kevin Durant and Kyrie Irving. They each highlighted the fascinating aspect of interacting with players they otherwise wouldn’t, and reconnecting with former teammates. But above all else, the trio appreciated the competitive nature the draft brought about. “It was a full-out, real-life game, and it was fun. I think this All-Star Game was definitely one of the best ones I’ve been part of,” DeRozan said. 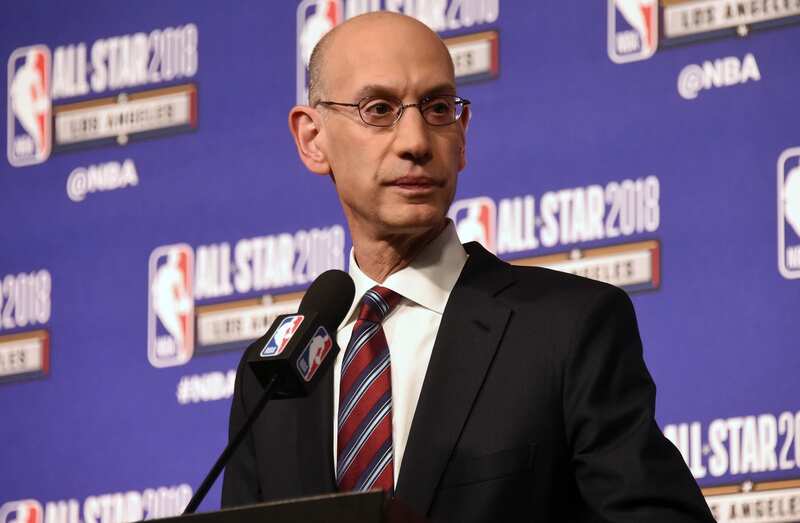 While the NBA has not made an announcement, it can be presumed a draft will again be used for rosters in the 2019 All-Star Game in Charlotte. Though, like with coaches, there may be a rule that prevents repeat captains.